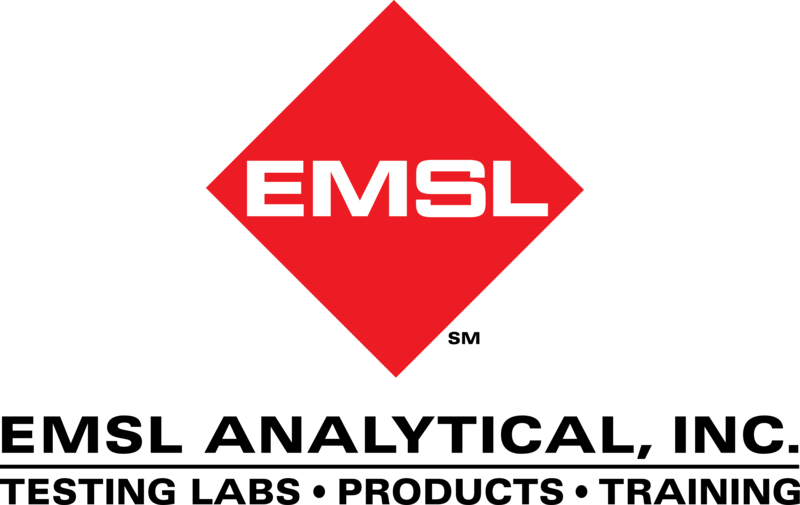 EMSL Analytical provides environmental, food and consumer product testing to identify lead and other contaminants to protect the public and prevent costly product recalls. Earlier this year, the New York City Health Department (NYC Health) launched an awareness campaign focused on lead exposure within the South Asian community. The announcement was part of the city’s LeadFreeNYC initiative that aims to address lead exposure risks for area residents. The half million dollar campaign takes specific aim at some South Asian cosmetics, religious powders, Ayurvedic medicines, spices and ceramic ware. As recently as late last year, the U.S. Food and Drug Administration (FDA) had posted information about a spice mix recall initiated by a New York importer after it was discovered that the product contained elevated levels of lead. To learn more about lead or other environmental, food, material and consumer product testing services, please visit www.EMSL.com, call (800) 220-3675 or email info@EMSL.com . To access indoor environmental quality test kits, visit www.EMSLTestKits.com.